Printing with Plastic Wire Filament on 3D Printer. 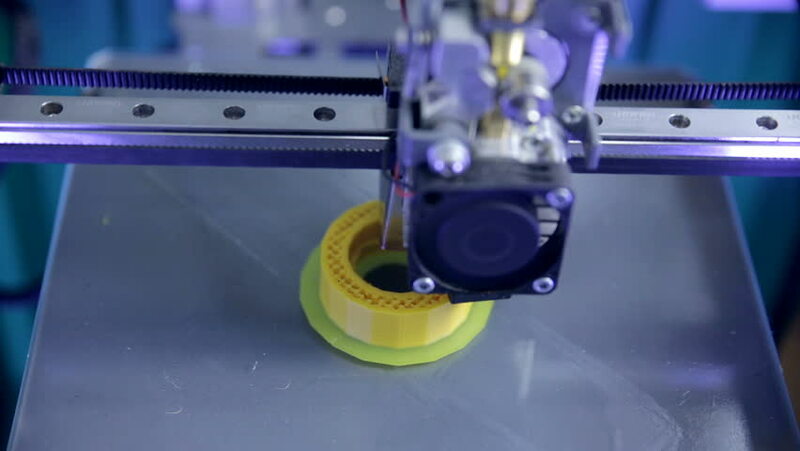 hd00:15Three dimensional printer making industrial use nut. 3D plastic printing modern technology. hd00:22Timelapse. 3D printing with Plastic Wire Filament on 3D Printer. hd00:203D Printing industrial component - nut for modern car.